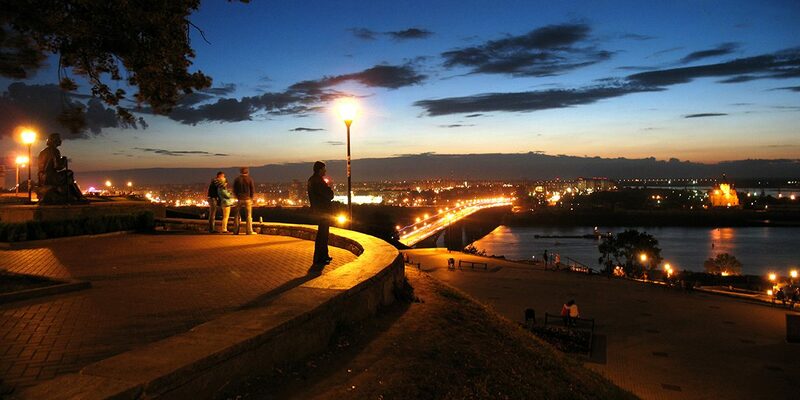 Nizhny Novgorod is famous for its views, sunsets, deep historical roots and very friendly residents. There are 100 such objects in the world. 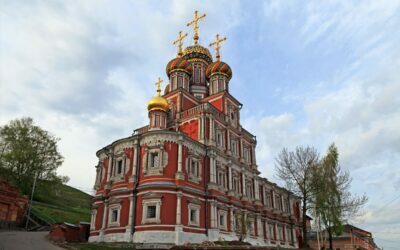 About 600 religious monuments and sights are located there, and if hundreds of museums are added to them, we can jump to the conclusion that Nizhny Novgorod is an encyclopedia in the real world and time. Visitors will be very lucky, they will not only watch the 2018 World Cup matches but also will see the amazing beauty of the city. Help fans to navigate in the locality and be identified with housing will be specially trained volunteers. In total, 1500 people were trained in the city, they will meet visitors at the airport, at the river station, at the railway station, and in the city center. Also, the assistants will be on duty at the stadium and near key attractions. Representatives of the authorities claim that at the time of the World Championships, about 200,000 tourists are planning to come to the city (about 40,000 people a week). To provide an opportunity to comfortably view the matches, the people who did not get tickets for the stadium, the organizers equipped a special fan zone for 15,000 spectators. 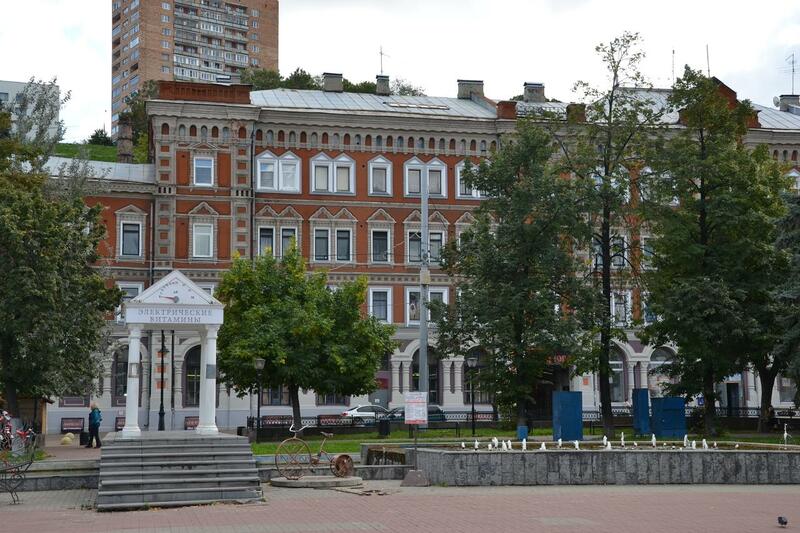 On the square of Minin and Pozharsky they installed a stage, two large screens (main and backup), then the broadcast of all matches from 14.06 to 15.07 inclusive will be broadcast live. The Festival of fans will work from 13:00 up to midnight every day, except weekends. Even if you are not a football fan, you should check in on the fan zone. Popular singers will be there: Umaturman, O. Gazmanov, Ivanushki, Artik & Asti, L. Agutin and others. A lot of talented local artists will perform at the opening. The entrance to the Festival is free. The stadium “Nizhny Novgorod” was built specially for the Championship, which was erected literally in three years on the site of the former wasteland. However, the place is very picturesque. 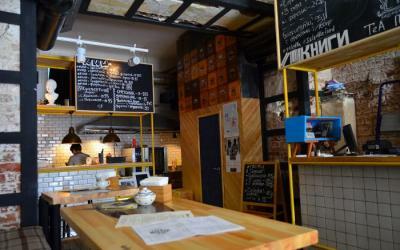 It is located near the key architectural monuments of the city. In order not to cause harm to nature, only environmentally friendly materials were used in construction. This was noted by the international company BREEM and issued the corresponding certificate. 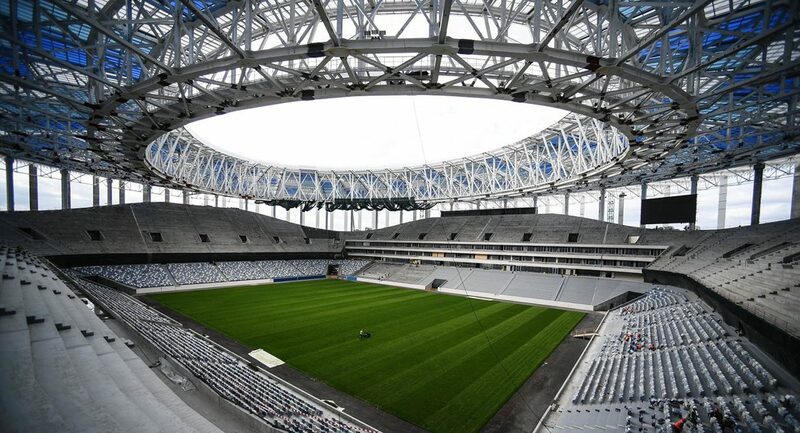 The facility places 45,000 spectators, it is planned that in the free time from the matches there will be a multifunctional center, finish up areas of employment by other sports, equip a fitness center and other useful services. The architecture of the building conveys the atmosphere of the city – white and blue stripes, like waves and wind, intertwined and formed an amazing object. 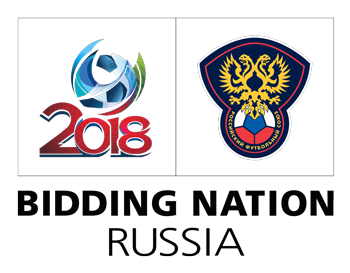 By the way, even before the start of construction, the project plan of the stadium “Nizhny Novgorod” received from FIFA representatives the title of the best among all other cities. In order that fans could be able to reach the stadium quickly, a new metro station “Strelka” was specially built. 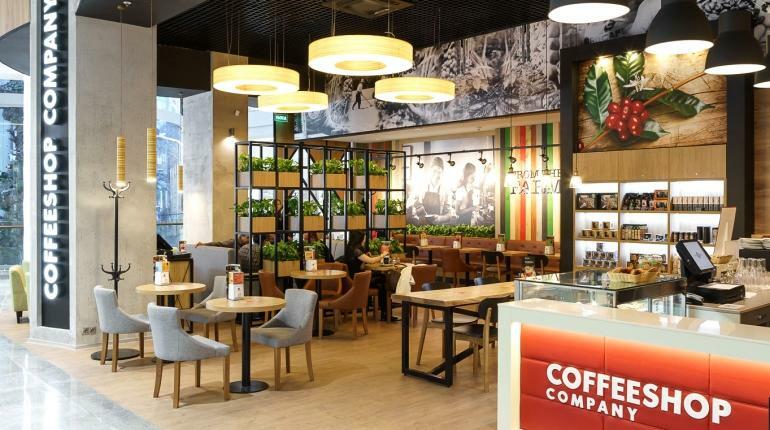 It will officially open only on May 30, all the test trials were successfully passed. There are rumors that even a special train will launch, which will carry all the fans free of charge to the stadium and back. You can also get on special buses-shuttles S1, S2, S5, S7, they will run all over the city and take fans back and forth. 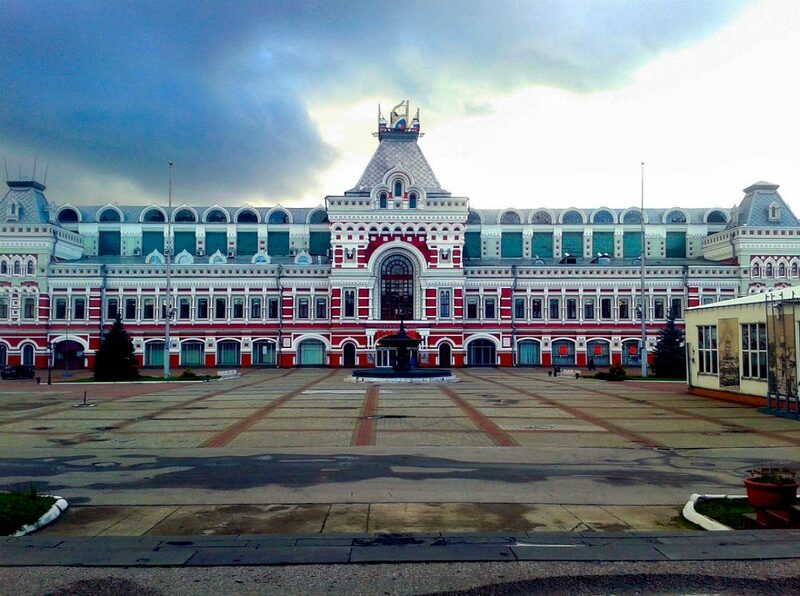 Local residents and guests can use the city buses, it is necessary to go to the FOC “Meshchersky” stop. It will be difficult to get to the stadium on your personal car. Only the accredited buses and taxis will be allowed into the parking of the football field, and all parking lots in the district will be closed. Organizers offer only two options in this case: get to the parking of P & R1, and then change to the shuttle, or stop at the parking lot P & R2, and then walk along the Volga embankment. 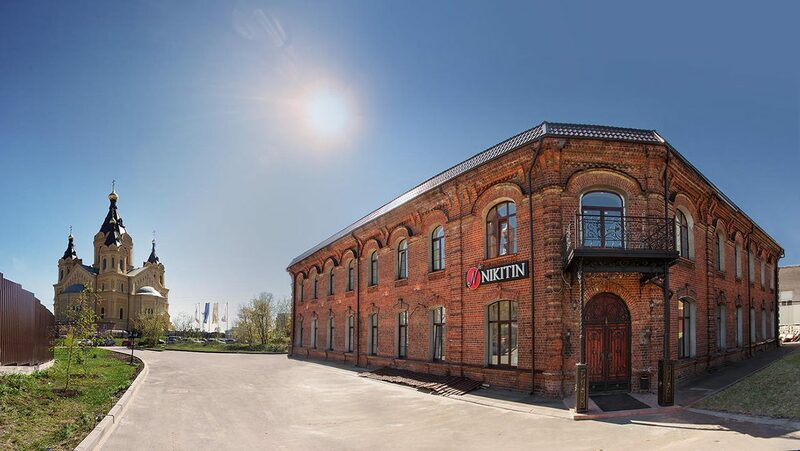 Choosing an apartment in Nizhny Novgorod, it is worth paying attention to the fact that it not consists only of 8 districts, but also shares the Oka River on the Upper and Lower. Lower – it’s sleeping and manufacturing areas, where the tourist can get bored. But in the upper, there are almost all historical objects and entertainment complexes. 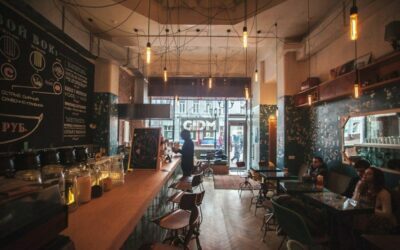 There are a lot of hotels and hostels in this part of the city, so it will not be difficult to find where to settle for a couple of days. There are 360 hotels of different classes in the city. 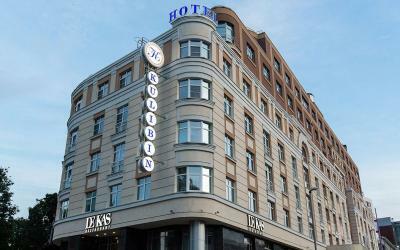 It is estimated that in there are 257 rooms in five-star hotels Novgorod. 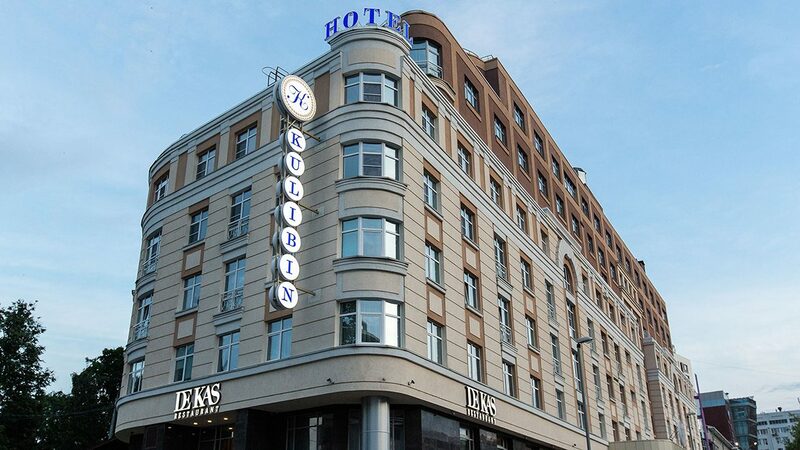 All the stars deservedly deserved only 2 establishments – Park-Hotel KULIBIN and Hotel Sheraton Kremlin. They are located in the center. The number of hotels in the “three” and “four” stars is a total of 3804. 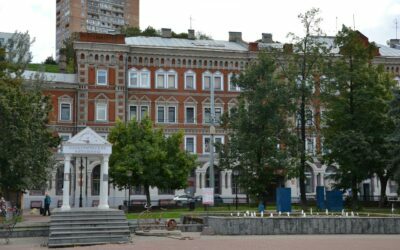 Experienced tourists sing out “Marins Park Hotel”, “Grand Hotel Oka Premium”, “Gorki Hotel”, “City Hotel Sova”, “Mini-Hotel JOY “,” Hotel Chaika”. The remaining 5,500 rooms have either 2 stars, or no stars at all, but this does not mean that they have poor service or living conditions. The guests of the city give some good reviews on such establishments as: “Guest House Port Tortuga”, “Friends Club Hotel”, “Hostel Accommodations”, “Hotel Aquatoria”, “Mini-Hotel Hit”, “Hotel Hello, I’m at home” and others. 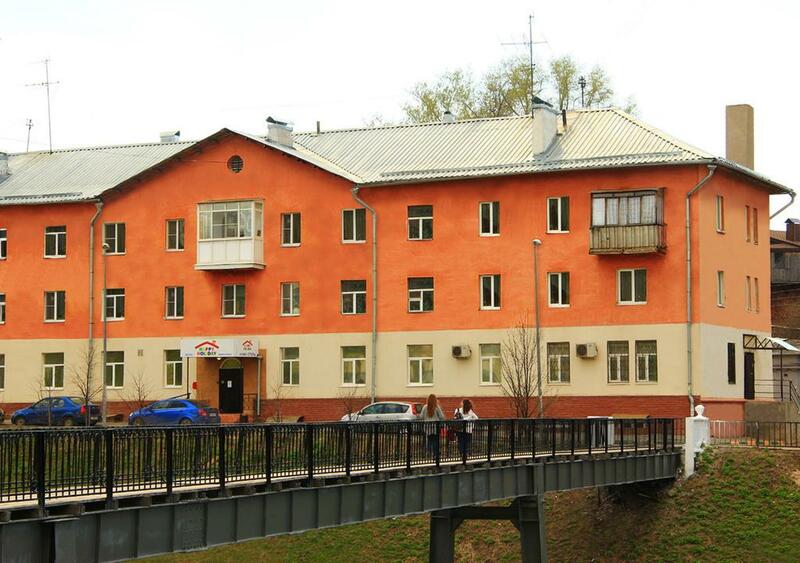 The maximum price is fixed on apartments of increased comfort and is 70687 rubles. For suites in hotels 3 and 4 stars ask from 19 to 40 thousand rubles. 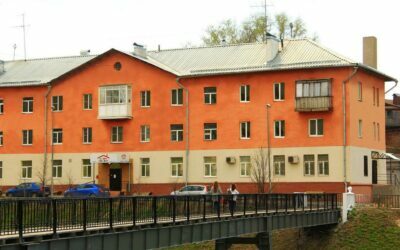 But the maximum price of a room in a hotel without stars should not exceed 7300 rubles – this is the condition of Rospotrebnadzor, otherwise, hoteliers will pay a fine. First of all, we must notice that it is very easy to rent a car in the city. 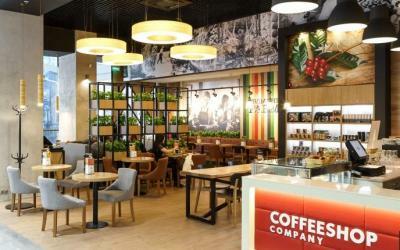 Prices for transport of the middle segment start from 1200 rubles per day. 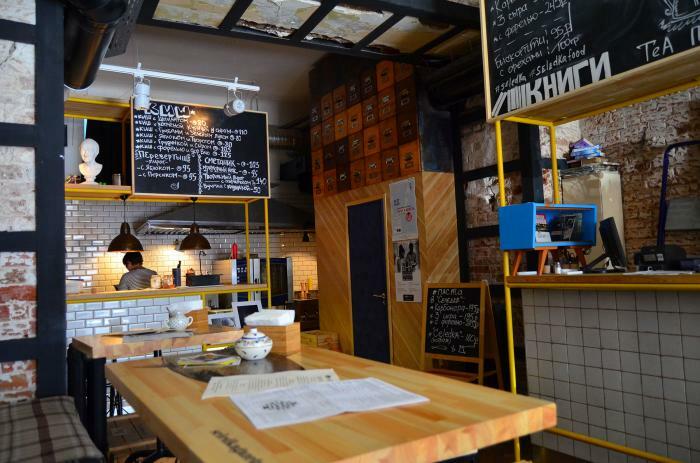 In addition, ask for a safety deposit of about 5000 rubles, but it is then returned. 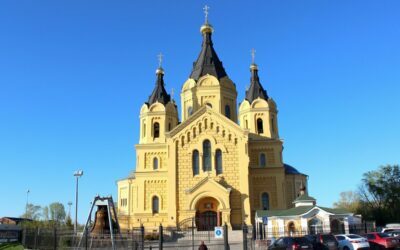 If you want to tour the whole city in a few days and visit all places of worship, renting a private car will be an ideal option for a small trip. 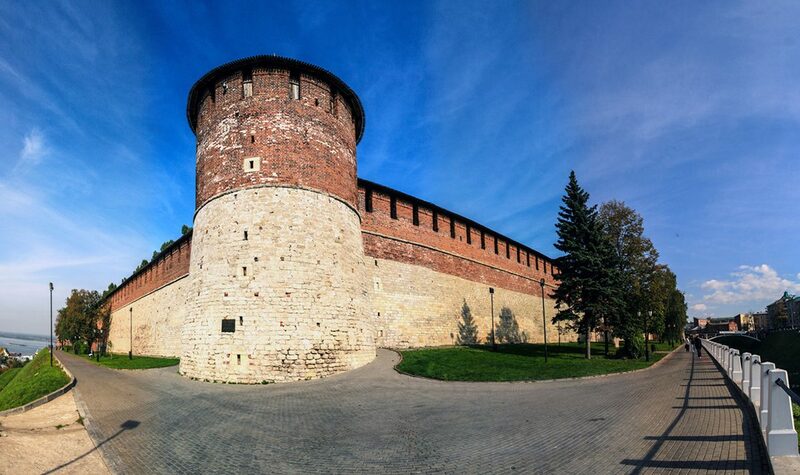 Nizhny Novgorod City Kremlin. This is the oldest building in the city. It was built in the 16th century to protect the population. Now the most important facilities in the city are placed here: Gordum, the court, the prosecutor’s office. 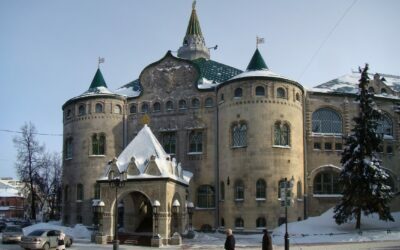 There is a central registry office on the same territory, a post office, several museums and restaurants. Here the newlyweds are photographed on the avenues of love and come to pay homage to the eternal fire. 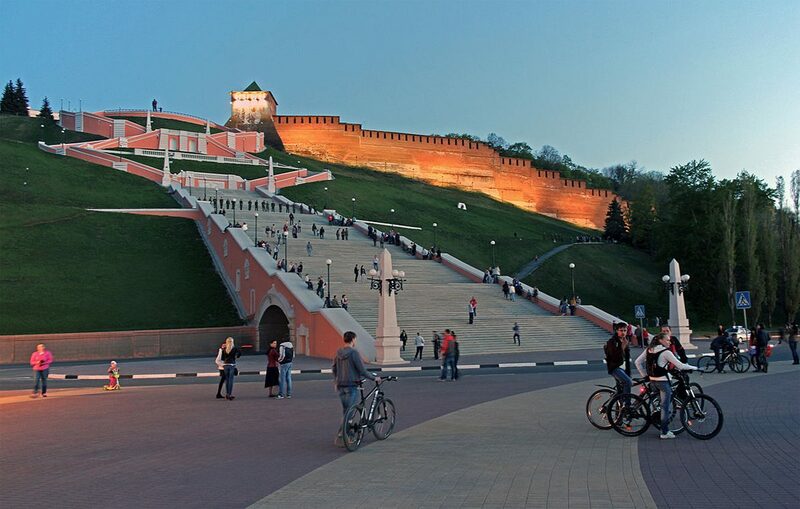 The Kremlin consists of 13 towers, 12 of which have been preserved so far and tourists are admitted there. 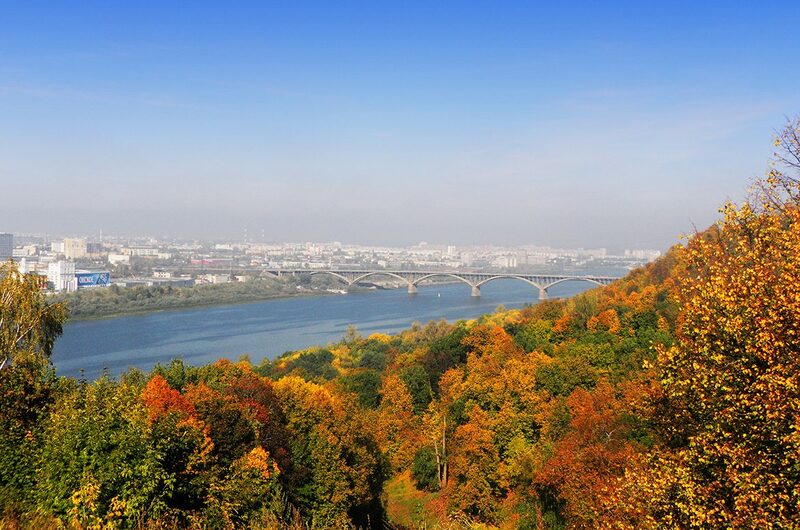 In addition to studying historical moments, one can simply admire the awesome view, since the structure is in a very picturesque place – here merge the Volga and the Oka River above the Pochainsky ravine. Entrance to the territory is free for everyone, but if you are going to visit museums, you need to buy tickets. Nizhnegorsk cable car. Originally it was built not for tourists, but for consumer purposes. The fact is that between Novgorod and the neighboring Bohr is only 4 kilometers, and because the Volga flows between the cities, it is necessary to make a circle on the extra 27 km by car. It instantly became popular with local residents, because now, to get to another city, you need to spend only 12 minutes. From the cable car opens an amazing panoramic view of the river and the slopes of the city. Every day 5000 people use services of a cable car, therefore operators are forced to work without days off. The price for a one-way ticket is 100 rubles, if you plan to frequently run to a neighboring city, it is profitable to purchase a travel card. 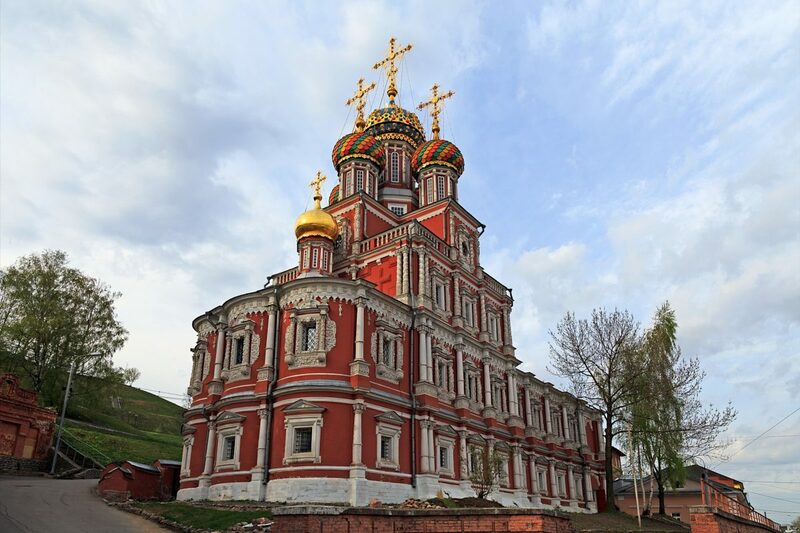 For 10 trips, its price is 820 rubles, for 20 trips – 1560 rubles. The Upper Volga Embankment. 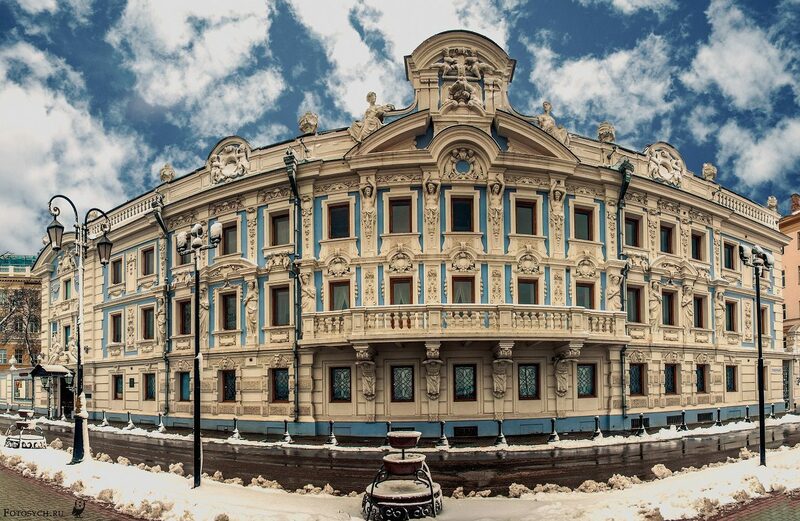 The decoration of the city is the Volga by right, which is in harmony with the old buildings. The first to notice the beauty of the waters here is Peter the Great, but he did not like the fact that the whole kind of spoil the houses of the poor who were along the coast. In addition, around there was a very unpleasant smell from the debris and waste of human life. He immediately ordered to transform the street, demolish all the old buildings and in their place erect new stone. The embankment was transformed in an instant. Along the whole street was planted Alexander Garden. Now on the embankment you can see the buildings of that era, which have preserved their original appearance. This is the mansion of the richest merchant of Russia Sirotkin, and the former manor of merchant Rukavishnikov, on its facade figures of the famous sculptor Mikeshin. Also, there is a homestead Kamensky. During the restoration under the stairs, they discovered a whole family treasury, now all of it was moved to the Museum of Local Lore. 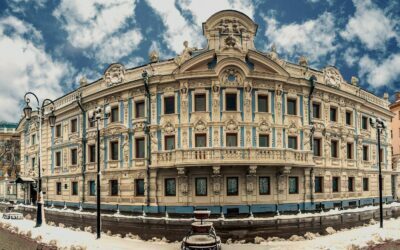 The highlight of the street was the building of the former Mariinsky Institute of Noble Maidens. Then the girls could not leave the walls of the institution, and they could only admire the views from the windows, the facade looks directly at the Volga. Now this is the case of NTU and the current students are repeating the fate of their predecessors. The Museum of А.М. 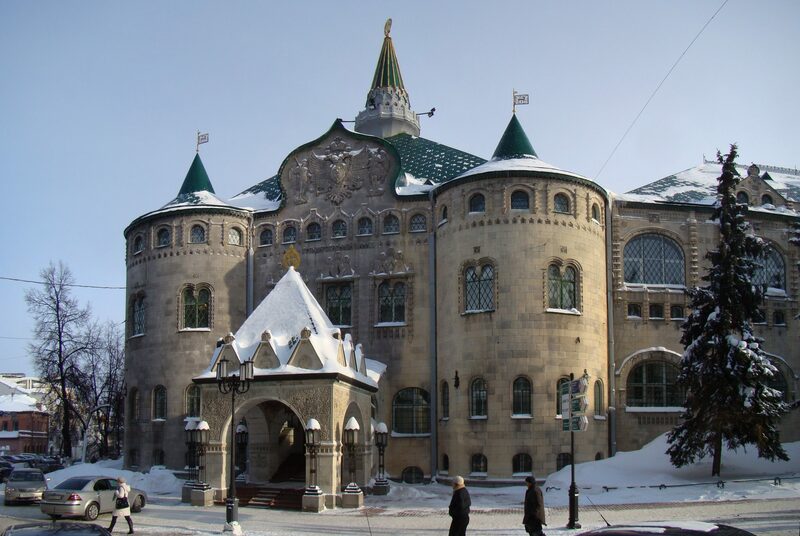 Gorky Childhood and the House of Kashirin. If you love this writer or read his works at least once, be sure to visit this museum. This is the house where his grandfather and grandmother lived and who had their grandson for a while. It is this place that is described in the autobiographical novel “Childhood”. Those tourists who have already visited this place share their impressions as if the pages of the work come to life in this place, everything is thought out to the smallest detail and the life of the poor merchants of the 19th century is accurately transferred. In addition to the house, you can see the courtyard and outbuildings. In total, 154 original pieces of the Kashirin family, Gorky’s grandfather, were saved. The price of an adult ticket is only 50 rubles, for a child ticket – 30 rubles. Local people recommend to gather a large company and to hire a guide for 500 rubles, so you certainly will cost you nothing go and find out many interesting details about Gorky’s childhood, about his family and about everything that is stored in the house. Museum of entertaining sciences “Quarks”. This is far from the museum that we are accustomed to seeing: with dusty exhibits behind the glass and wicked women supervisors who are not allowed to approach the objects closely, let alone touch them. This is an interactive physics museum. Here you can touch everything, touch, experiment, connect, break and rebuild. After visiting this place, you will definitely love physics. Here you can experience optical illusions, feel like a master of lightning, learn how acoustics work, and try out a million ways of using liquid nitrogen. A total of about a hundred exhibits with different physical experiments, a lot of puzzles. The museum features several huge exhibits, for example, the White Room. 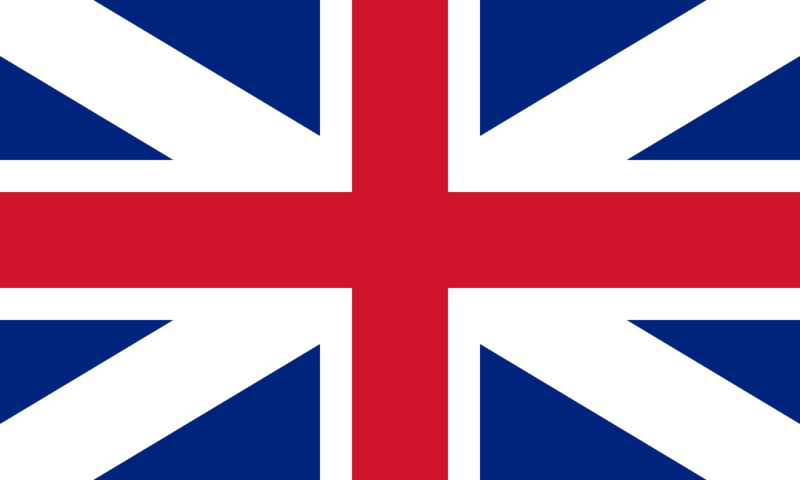 There you can see what colors the white color consists of. 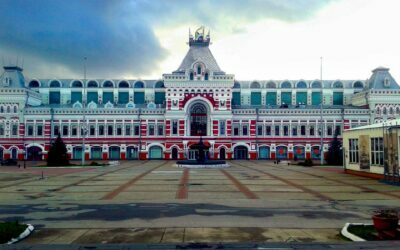 The entrance ticket on weekdays costs 300 rubles, on weekends 380. In addition, you can buy a ticket for a physical show, a performance in a spherical movie theater and even celebrate the birthday of the child. Park “Switzerland”. Man and nature – this is one thing, so a walk around this place will cause only positive emotions. On the territory of 300 hectares are green landscapes overlooking the Oka. Here in one composition the local and rare plants were joined. The territory is landscaped with shops, lanterns, and paths. There were a few underground catacombs after the construction of the iron bridge on the ground. Here they like to organize extremal quests and lovers of outdoor activities. For children, too, there is an excellent entertainment – a small zoo with interesting animals. There, under ideal conditions, live tigers, bears, pumas, hares and other fauna. In the park There are various attractions in the park, the most popular among them is the Ferris wheel. In addition, you can ride horses, go to the cinema and to eat in a café cheaply. Prices here are really moderate, and the entrance to the park and the zoo are generally free. 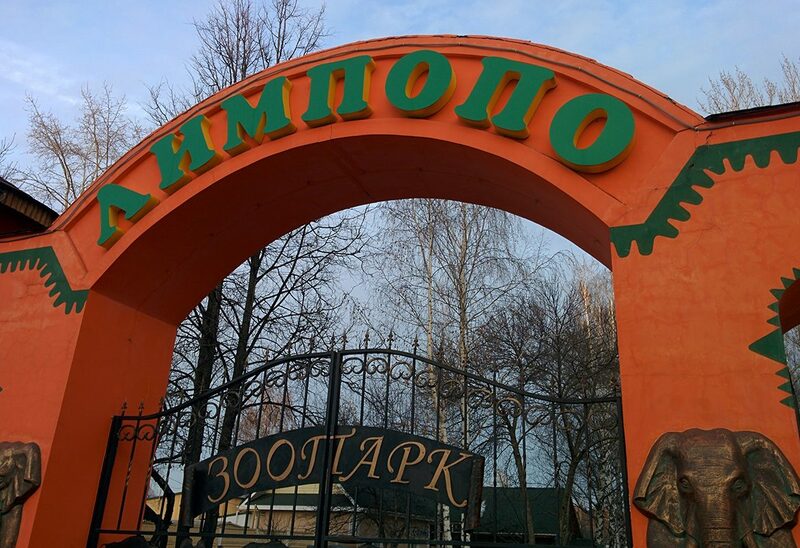 Moreover, if you have enough time, include in the list of compulsory excursions to the zoo “Limpopo” – one of the best in the country, a planetarium, a skating rink, a children’s railway, to the Chkalovka staircase – the longest in Russia.